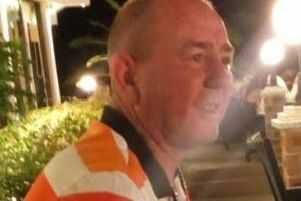 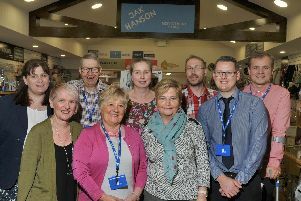 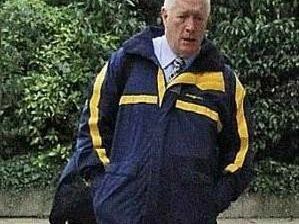 A rogue Wigan trader who professed his Christian faith - while conning two “vulnerable” pensioners out of thousands of pounds for shoddy work - has been rapped again by a judge. 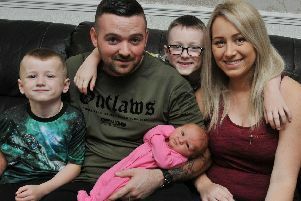 A handyman proved he could turn his skills to just about anything after delivering his new baby daughter in the bath when his wife started having contractions in the early hours. 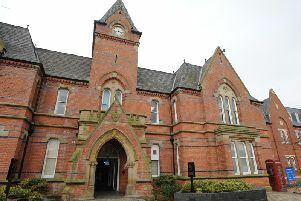 A trainee doctor caught doing a shift at Wigan Infirmary while supposedly on compassionate leave is set to have his case reviewed. 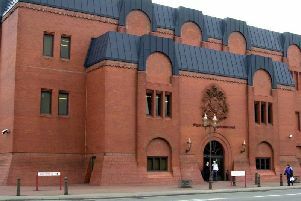 An ex-Wigan Warrior and four team-mates have lodged employment tribunal claims against Leigh Centurions. 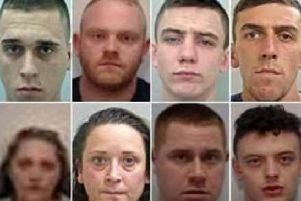 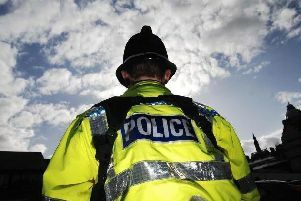 A drugs gang which tried to flood a Lancashire town with heroin and crack cocaine is said to have made more than £210,000 from the venture. 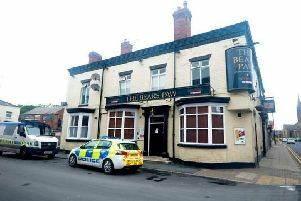 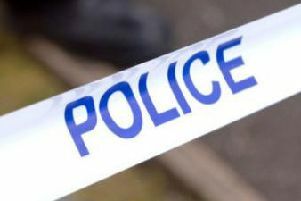 A suspect has appeared in court in relation to the murder of a 45-year-old at a Wigan pub. 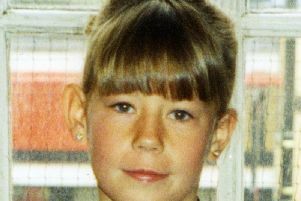 The family of a murdered schoolgirl - left with dozens of injuries and dumped in undergrowth - are lobbying the Prime Minister to ensure he remains behind bars. 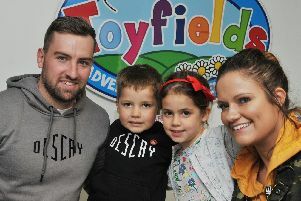 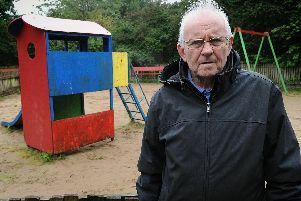 A campaigning councillor has secured a pledge to overhaul a rundown play area in Standish. 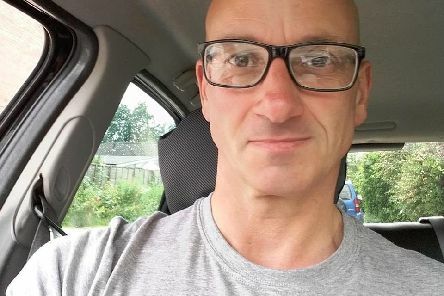 A former wrestling coach who sexually abused boys in the 1980s and ’90s is set to face a judge after admitting to fresh indecency allegations. 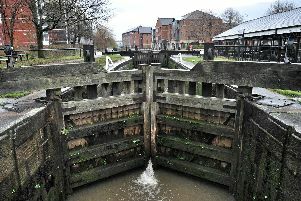 Ongoing water shortages will see the Wigan Flight remain closed for the forseeable future, it has been confirmed. 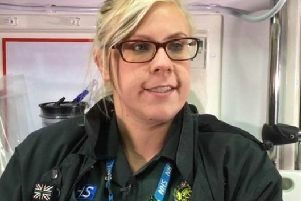 A crackdown on violence against 999 workers is set to be rubber-stamped after ambulance bosses protested about the lenient term handed out to a Wigan lout. 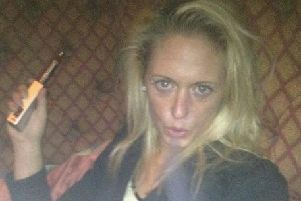 A female burglar who raided a Wigan home on crutches has been given a second chance by a judge. 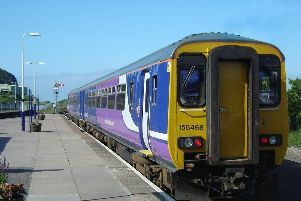 Compensation claims for Northern rail passengers in Wigan, who have coped with delays and cancellations after a timetable overhaul earlier this year, are to be changed from December. 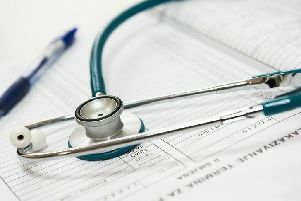 A former Wigan Infirmary doctor has been censured after concerns were raised regarding his professional performance.